Howdy my friends, I would never have guessed that 32 years after the release of my first album, Run This Way Forever, I would not yet have come home, to the city in which I was born, to perform a concert. It was never my intention to take so long. In fact, there is a little story about that which I'll tell you the night of my concert. In the last few years, mostly because of Facebook, I have found quite a lot of support from folks in Amarillo and other parts of Texas. Many have asked me to come back home and play. So with the help of some friends in Amarillo, we have secured the perfect place for me to produce a small concert of my own. 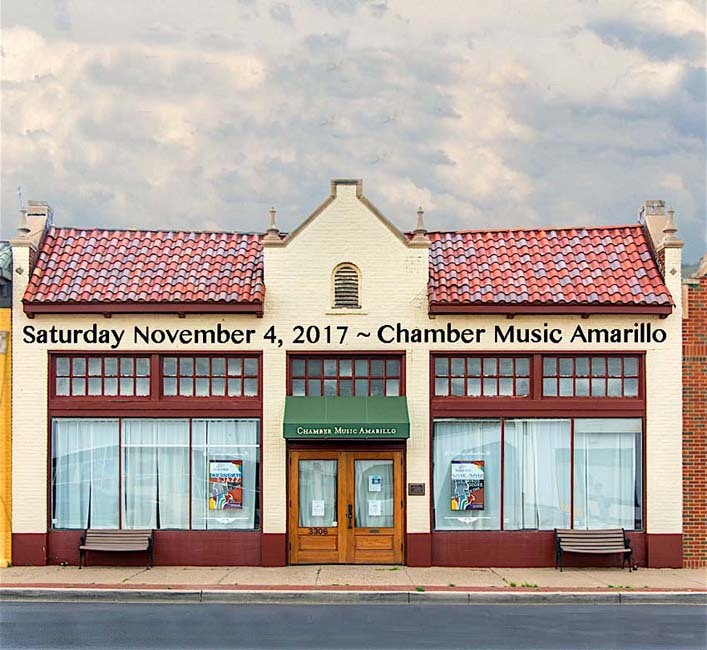 I’ve rented the Fibonacci Space at Chamber Music Amarillo and I’m really excited to be playing there this Saturday. Nov 4 at 7pm. I will need some help spreading the word. It’s expensive to put on my own show, with travel and all associated costs, so please bring a truck load of neighbors and cousins and even total strangers. Tell ‘em some ol’ dislocated Texan is going to come and sing like a songbird and that you promise them they will go home happy and feeling a lot better about life. I will back you up on that. I sell my own tickets for the shows which I produce. I use a trusted SECURE online site and have never had a single negative report. Still, if you don’t like to purchase online and want to pay with a check, just email me at the address below and I’ll work that out with you. I hope you can join us on November 4 and/or on the 5th, for my Gathering of Friends event. 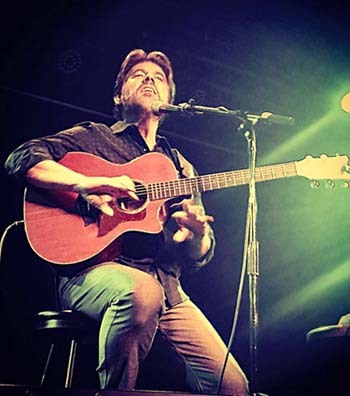 I’m very much looking forward to singing to you and telling some stories and laughing with everyone. It’s going to finally happen. NOTE: email me the very day you are sending me a check and I’ll secure your seats. Please, no refunds. Feel free to give to others and send me their email address.